Wine gets better with age, and so do these hotels, all of which touting old-world charm and over a century of history. Let’s take a trip to these heritage hotels in Asia. 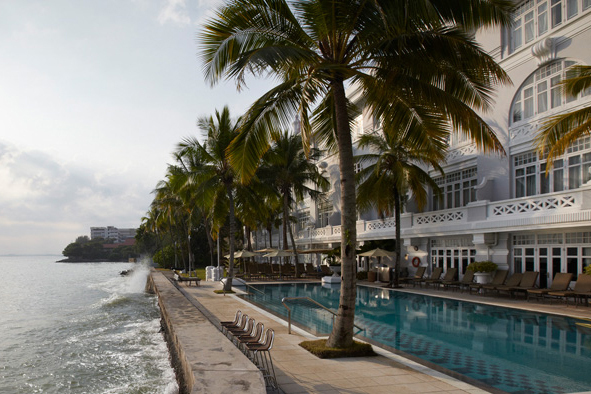 A whitewashed Victorian building overlooking the Yangon River, in the Burmese capital, The Strand Hotel has been standing since the city’s days as an important trade hub for the British Empire. This hotel was refurbished and reopened at the end of 2017 maintaining the heritage architecture and original design. Enter The Grand Lobby and be greeted by rattan chairs, marble floors and vintage framed photos that transport you back in time. The resident Sarkies Bar where British civil servants and Burmese elite of yesteryears mingled still retains a classy colonial style, except with an upgraded menu of contemporary cocktails like the Strand Sour that has since become the bar’s signature. Enjoy a peaceful stay away from the dusty and fascinating Yangon city where there is so much to do. Book a stay with The Strand here, rates start at SGD$626 per night. The perfect place from which to uncover the history of Vietnam as a former French colony. 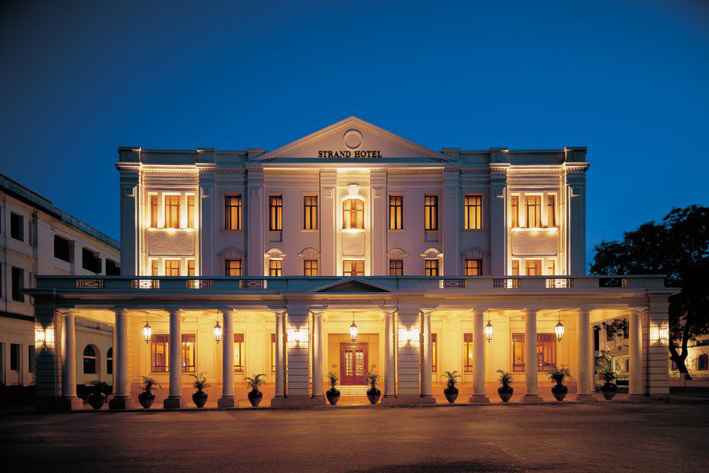 Located just across the road from the iconic Opera House in Ho Chi Minh and within proximity of the historic Old Quarter, the Sofitel Legend Metropole Hanoi is complete with French-inspired architecture and vintage Citroën Traction cars that you can rent with a chauffeur for a tour of the city. Multiple rounds of renovations have not taken away the historical architecture that the Sofitel Legend Metropole Hanoi is known for, and have only served to solidify its place as one of the best luxury hotels in Hanoi and upgrade the heritage building with creature comforts like an award-winning spa, the Le Spa du Metropole. French influence extends all the way to the spa experience, with teas and massage oils by French perfumer Laurent Severac that are exclusive to the hotel. Stay at the Sofitel the next time you’re in Yangon – book here. Rates start at SGD$331 per night. Eastern & Oriental Hotel (E&O) was first in the line of famous hotels built by the Sarkies Brothers, with the other two being Raffles Hotel and The Strand. Once known as “The Premier Hotel East of Suez”, Eastern & Oriental Hotel is situated along the Heritage Trail of Penang’s Georgetown, in Malaysia, a UNESCO World Heritage Site where settlers of the past made their home. The beachfront setting makes E&O look like a modern tropical villa, but once inside, metal-gated antique elevators and framed pictures of historically famous visitors in glass displays reminds you of the fact that this hotel has been through a lot more than its impeccable facade gives away, notably, two world wars and the birth of the country. 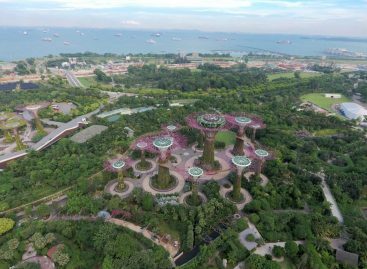 If you have SGD$195 per night to spare, book here. 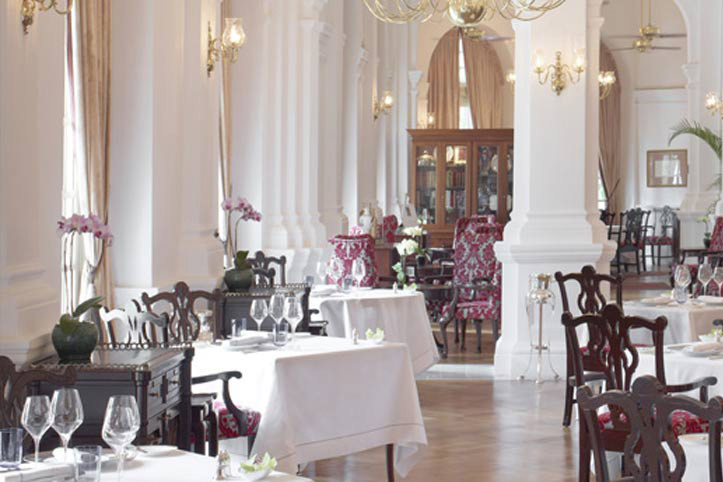 From playing host to the likes of Michael Jackson and Queen Elizabeth II, to having a wild tiger being shot in the billiard room over a century ago, Singapore’s Raffles Hotel certainly has a storied past. Fringed by palm trees and juxtaposed against a landscape of skyscrapers, this legendary hotel stands proud in its archaic glory. A stay at this heritage hotel feels almost regal, not only because of the chandeliers and hardwood furnishings decorating the property, or the fact that the hotel has been the choice of accommodation for an actual queen, but also because of the 24/ 7 personal butler service that they so conveniently provide with just a push of a button, this is definitely a pampering experience where you’ll be treated like a queen (or king). 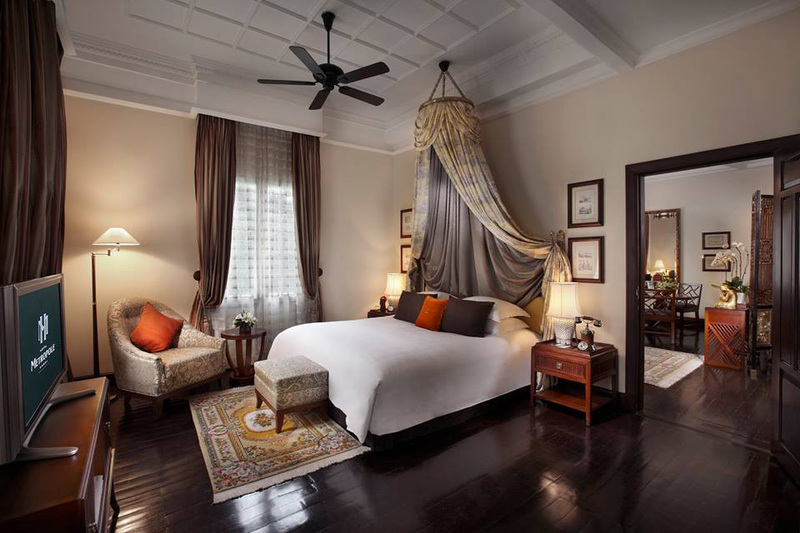 Opt for this regal stay here for SGD$1120 per night but before doing so check out our review of the Raffles Hotel here! Overlooking the Indian Ocean, Galle Face Hotel, in Colombo, is a heritage hotel situated in an area known for its rich history. The combination of white walls, wooden furniture, and vintage framed pictures reflect the property’s colonial heritage. The sweeping staircases lead up to the rooms and a saltwater pool that offers a panoramic view of the ocean. The resident restaurant, The Verandah similarly boasts oceanfront views, along with authentic Ceylonese cuisine. Galle Face Hotel is also known for having had the oldest hospitality employee in history, Mr.Kottarapattu, who died in 2014. 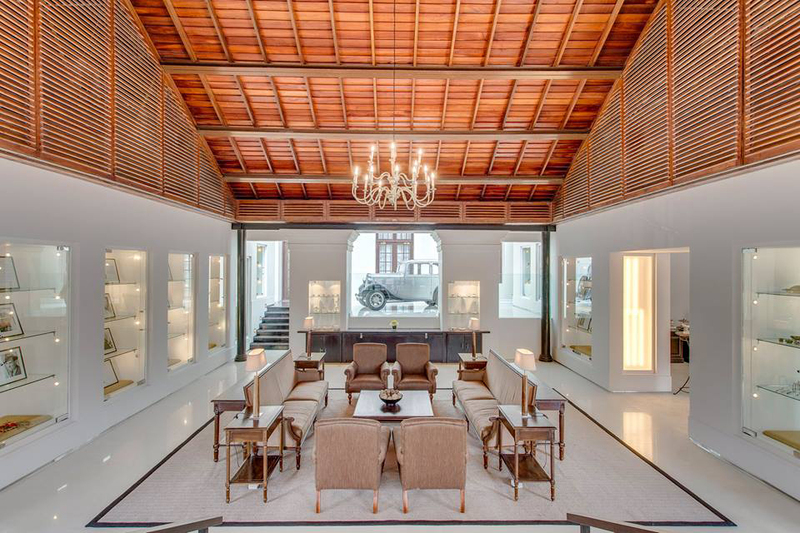 Galle Face Hotel was also the centre of several historical moments and a lot of what is left can be seen in the hotel’s museum where Prince Philip’s first car is on display. He bought it for 450 Rupee in the 1940s. The Museum also has an unexploded cannonball that landed in the hotel grounds during the war. But for a business that has withstood wars, colonialism and independence, it is surprising to hear that it has been managed by the same family since the turn of the century. The Gardiner have been at the helm for decades and today’s Chairman and owner is the great grandson of the original Victor Vicarosso. Book a stay at the Galle Face here. Rates start at SGD$205 nightly. 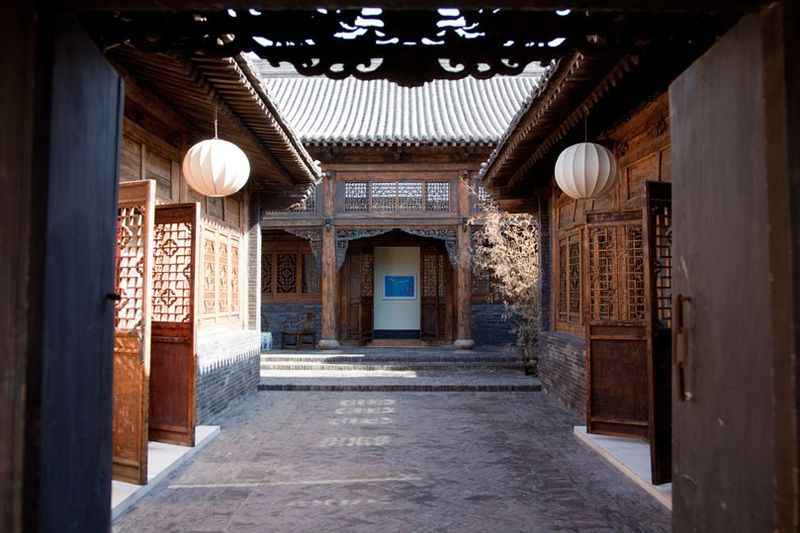 Built some 260 years old, this heritage hotel is in fact a restored Qing dynasty mansion in the province of Pingyao, a UNESCO World Heritage Site. Being part of the Relais & Châteaux group, a luxurious stay is a given, but more importantly, you’ll be wowed by the traditional architecture and historical opulence of Jing’s Residence. Ancient pavilions, brick-paved walkways and spacious courtyards combine to form the entire complex. With bamboo floors and window frames with intricate ancient carvings, the traditional furnishings of the rooms makes you feel like you’re in the middle of a historical Chinese film. Outside, the streets of Pingyao fuels this illusion, where the town looks as if it’s preserved from centuries ago. Travel back in time and book here. 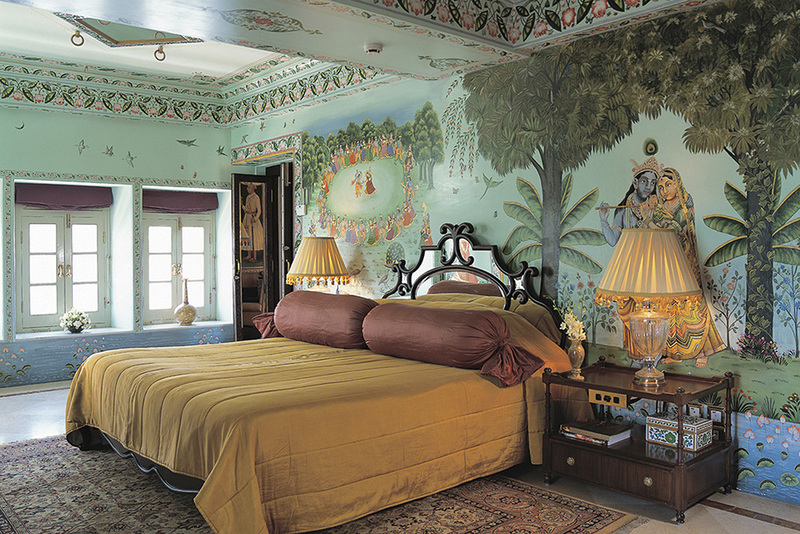 Taj Lake Palace certainly seems fit for royalty. This majestic-looking white marble hotel sits atop Pichola Lake, seeming like a mini palatial island of its own. Its location also promises a spectacular sunset view over the waters and is one of India’s most popular wedding destinations. Step inside the lobby and be greeted by the impressive decor, featuring plush sofas, towering paintings, Turkish carpets and high ceilings. The rooms are even more stunning, with detailed wall murals in full colour and are embellished with exquisite vases and other artefacts that tell the story of the property’s past. 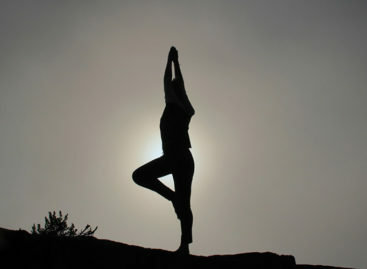 Book here now for your next trip to Udaipur. Rates start at SGD$782 per night. If you crave luxury but don’t want to travel all the way to Udaipur, check out our list of luxury resorts in Bintan! The previous hotels are old enough, but this one takes the cake. 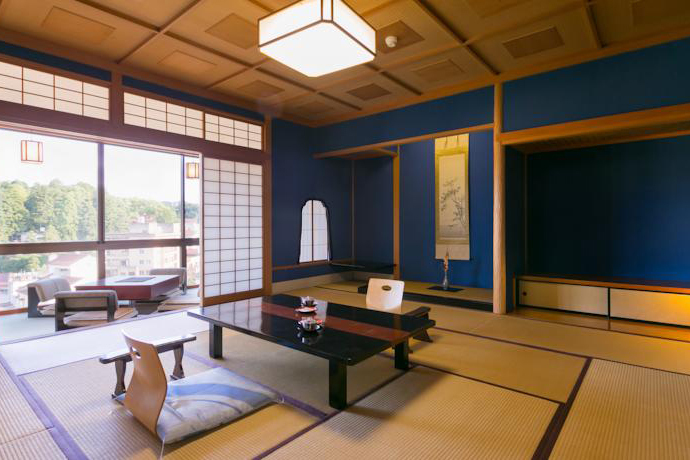 Dating back to around the year 718, Hōshi Ryokan is the world’s oldest hotel at well over a thousand years old. This hotel opened during the time when the Chinese had just invented gunpowder, the Maya was just about to fall, and the Byzantines and Bulgars were fighting over Rome’s Eastern territories- imagine that! Owned and run by the same family for more than 40 generations, this hotel is known for its rejuvenating hot springs. 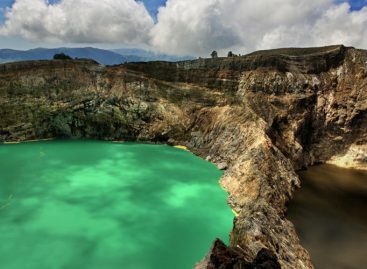 Word has it that a Buddhist disciple founded the hotel after discovering the healing properties of the springs’ when he cured the illnesses of several villagers by having them soak themselves in the hot springs. Today, tons of tourists flock to the hotel to find out more about its heritage and to experience the restorative powers of the springs. But beware, this is a real Japanese experience, as the owner puts it, and the staff may not even speak English. Rates start at SGD$105 per night. Book here now. The Majapahit in Surabaya, Java is another gem. Restored to its 1920’s glory; awash with colonial, war and independence history. It’s absolutely stunning!